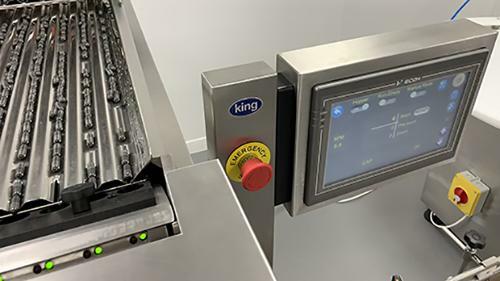 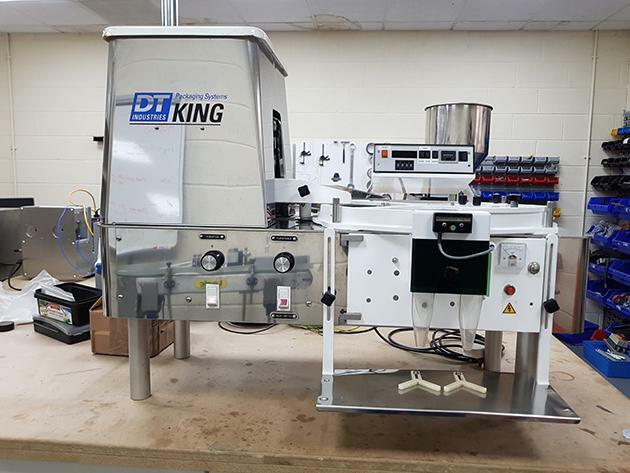 King TB4 Tablet Counter and Filler, King Tablet and Capsule Counting Machines for Counting and Filling Pills, Tablets, Capsules, Dragee into Bottles, Containers, Jars for Pharmaceutical, Cosmetics, Personal Care, Healthcare, Food & Drink, Nutraceuticals and other#Industries. 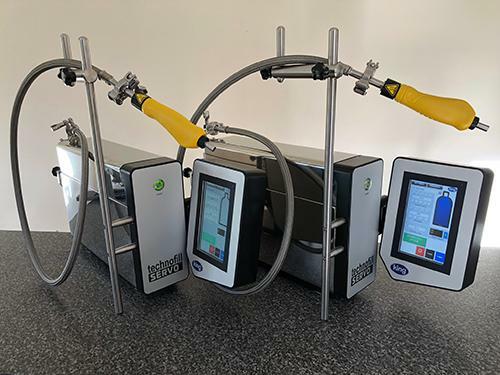 Our TB4 Electronic Tablet Counter is an extremely versatile and accurate Bench Top Bottle Filling Machine which can count batches from 1 to 10000. 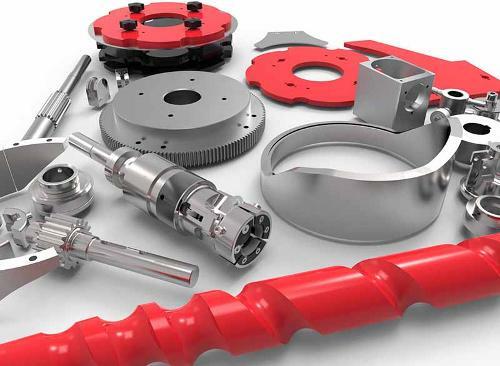 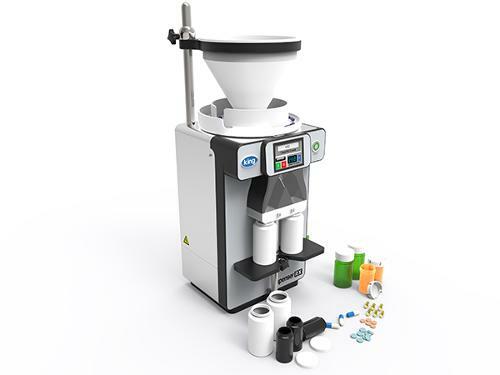 Features and Benefits: Quick to set up and easy to clean; Can handle most shapes of tablets and capsules; Integrated dust and chip removal system; Optional model TB4S Fully Stainless Steel Construction and Contact parts. 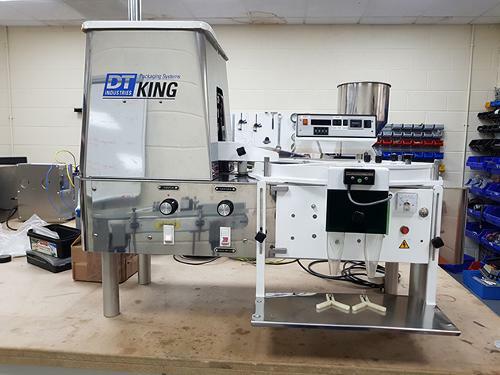 The TB4 can also be automated with the additional automation kit which includes a Conveyor System, Gating and Unscrambling Tables.